The knowledge that writing fast doesn’t mean writing bad, was one of the most important lessons I learned from NaNoWriMo. In fact, many famous novels and novellas were written in just a few weeks: Sir Arthur Conan Doyle’s A Study in Scarlet, Matthew Lewis’s The Monk, H. Rider Haggard’s King Solomon’s Mines, as well as many other works by writers who felt the pinch of a publishing deadline or an empty pocket. Cranking out a quick story can also be a great way to take a break, find inspiration, regain your confidence, and perhaps even make some money, when you’re entangled in a long and difficult writing project. Here are my top tips for writing your fastest story, ranging from the mechanical to the psychological, from the idea to the edits. 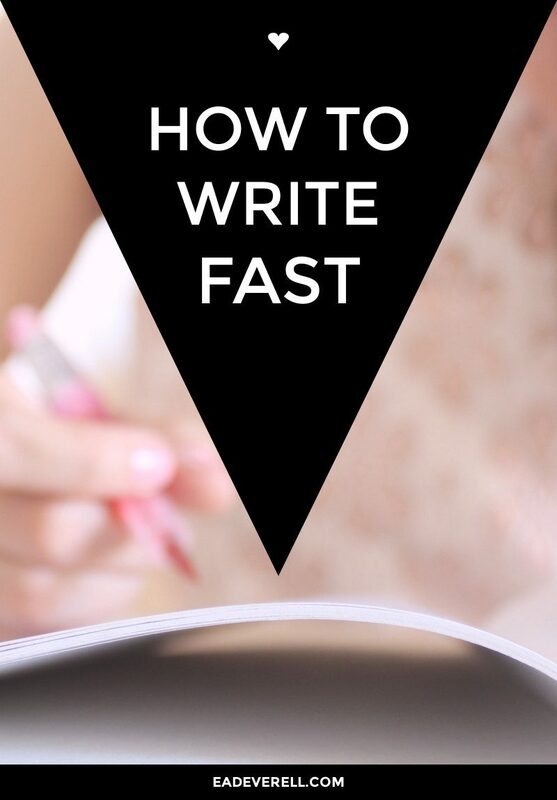 They’re aimed not only at writing fast, but also finishing fast. If you usually write in a genre that requires a lot of research or worldbuilding, you’ll be surprised how much quicker and easier it is to write a story set in the present and in the “real” world in which we live. If the “real” world is too boring for you, add in a twist of your favourite genre. That’s what I tried to do with my story, The Steampunk Club, which is set in present-day London, but with characters who like to pretend they’re living in the past. By “alternating point of view”, I mean writing one chapter (or scene) from the point of view of one character, and then switching to a different character in the next chapter. You might alternate between two main characters, or cycle through the entire cast. First person and limited third person are best for shifting between characters. It makes it easier to immerse yourself in a character. It helps you keep tabs on your main characters so that you’re less likely to lose the plot. Jumping from character to character helps you skip over the “boring bits”. Consider starting your writing session with a quick warm-up. Improve your typing (or handwriting) speed. Don’t stop to edit until you’re finished. Leave blanks and keep writing when you don’t know a word, or need to research/think about something. … or use dictation software (you can dictate on Google Docs for free). Keep notes of the brainstorming, plotting, outlining, writing, editing and proofreading techniques that worked well for you before. Track your progress, and reward or motivate yourself as necessary. If you’re a literary snob (like me), and love over-elaborate word-smithery, it can be difficult to write simply and not get lost in a quest for the perfect word. However, a colloquial, conversational style is much quicker to write, and much more popular with readers. Try it! If you don’t write every day, you’ll almost certainly lose track of where you were in a story. You’ll waste valuable writing time trying to remember details, forget who knows what when, and be more likely to create inadvertent plot holes. You’ll risk losing momentum, giving in to story problems, and abandoning your project entirely. Whether or not you make writing a daily habit, if you really want to write your story fast, then work on it daily. You know the drill. Since the work expands to fill the time available, it’s important for you to delimit the time you’re going to devote to writing your story. When you set your deadline, make sure you give yourself less time than you think you’ll need, so that you don’t have any time to waste. And announcing your deadline publicly is a good way to ensure you stick to it! A close deadline can be challenging, but short-term writing challenges are golden opportunities for writing fast. Take part in a word war over at MyWriteClub, announce a #wordsprint on Twitter, Write or Die, or try my personal favourite: a 10k day (or weekend). Whether you fail or succeed, you’ll have written a lot, and a lot faster than you would under normal circumstances. Genres have their own conventions, styles, and pacing, and I feel that having these fresh in your subconscious mind can really help you when you sit down to write. 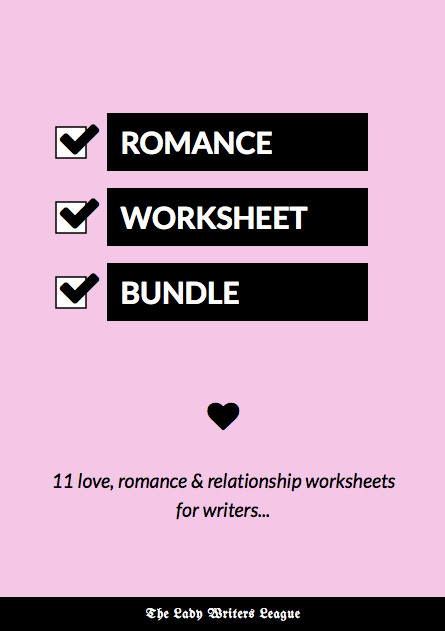 Of course, you’ll also write faster if you write in a genre that you know well and love. Worrying about perfection as you write will not only slow you down, it will rob you of the enjoyment of communing with your subconscious, and of the spontaneous gifts of the muse. As you write, your task is simply to be open to receiving new ideas. Leave the judgement to later, when you start editing. You’ll usually be pleasantly surprised to find how much better your writing is than you thought when you wrote it. If you want to finish something quickly, make it shorter. So obvious, I know. But sometimes you get so engrossed in your story that you forget to check up on your initial goals: is it really essential for this story to be as long as you first set out to make it? Could you perhaps say everything you need to say in fewer words? Could you cut out some less important scenes and finish the project faster? 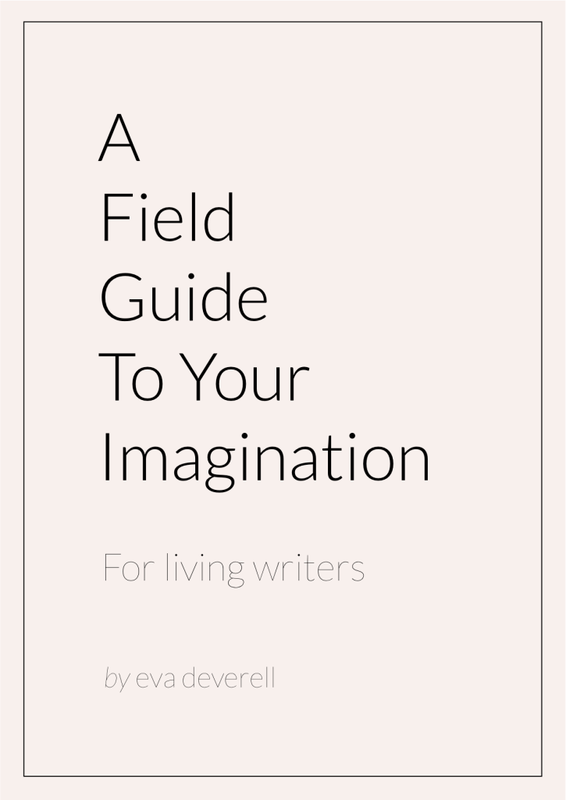 Does your novel actually want to be a novella? Studying plot formulas and creating The One Page Novel was a huge breakthrough for me. I’d struggled for years with starting novels that ran out of steam midway and were never finished. 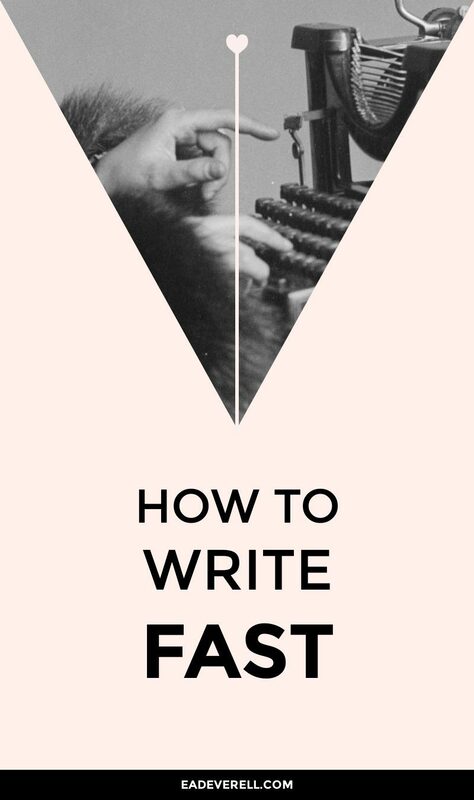 Writing fast isn’t much use if you never get to finish any of your stories! PLANNING: Plot formulas narrow the number of story decisions that you have to make, while still creating a strong structure that you can refer back to. WRITING: Knowing what you’re going to write in each session can save you wasting precious writing time by staring into space. EDITING: Plot formulas help to eliminate weak storylines and characters, and they also provide a useful reference for discovering problems in the first draft. Rewrite an age-old tale, or a story from your own experience, or your family’s. If you’re worried that people will call you out for having a story that’s too similar to another one, synthesise it with another story. 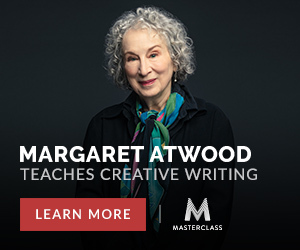 Recreate characters from the clay of other writers’ works. Again, if you would like to err on the side of caution, stick to pieces that are already in the public domain. Mannerisms, tags, set phrases, occupations, obsessions, pedigrees, physical descriptions, relationships and preferences are just some characteristics you can borrow to whatever extent you feel comfortable. Personally I would mix and match, and rephrase everything I “steal” from another author, even if their work is no longer under copyright. Character motivation is one of the hardest things to pin down when writing a story, and creating a believable character can require a lot of planning and revision. If you create a character who shares your goals, motivations, and obstacles, you’ll have a short-cut to their thinking process, and you may even solve one or two of your own problems as you go. 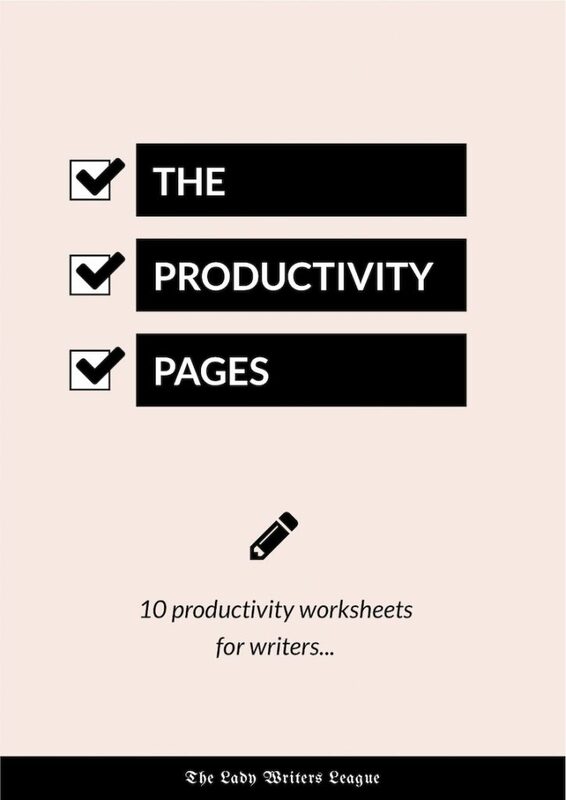 Set aside dedicated time for each of these, and you’ll avoid time-consuming task-switching (or multi-tasking). Even better, if you’re working on several stories at once, you can batch all of the similar tasks together and do them all at once. Vladimir Nabokov, in his Lectures on Literature, argues that a good reader has a very clear idea of the geography of a story; enough to draw a map. I thought this was rather fastidious until I read a young adult novel in which the author moved a character through a space that she clearly hadn’t mapped out in her mind. The result was a character who floated in a vacuum, unable to interact believably with the room she was standing in, or with the people who were with her. This made me realise how important it is to create realistic imaginary spaces for readers, and the quickest way to do this is to use places you’re already familiar with: the layout of the house you grew up in; the booths at your regular restaurant; the streets of your favourite town, etc. “Flow” is a psychology term that refers to that feeling of total focus you have when you’re working on a project that you enjoy, that’s within your skill level, but that’s also a little challenging. When you’re in this state, words and ideas will come easily, and you’ll make massive progress effortlessly. 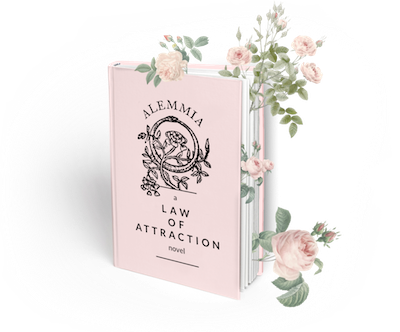 So it’s worthwhile to learn what puts you in this flow state, and to eliminate the triggers that pull you out of it prematurely. 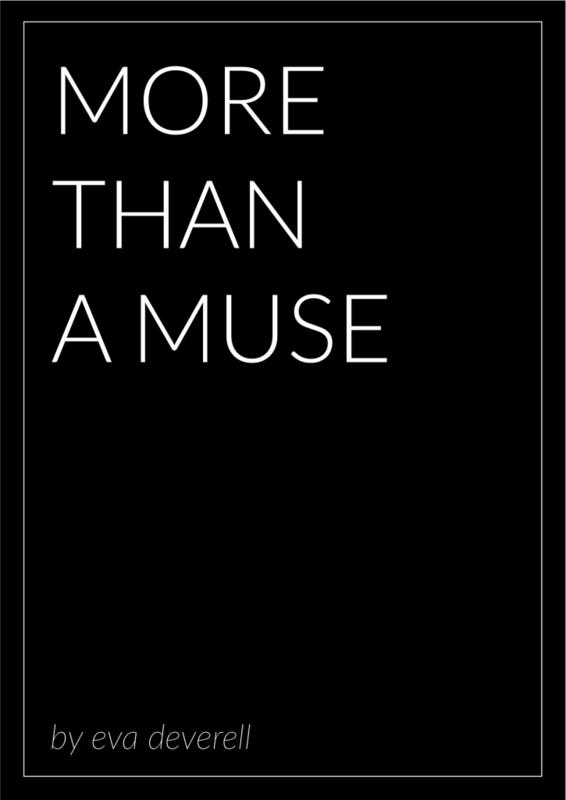 This might involve: creating writing rituals such as picking muse cards, starting with 5 minutes of freewriting; creating mental triggers such as making a cup of tea or coffee, setting a timer, sharpening your pencil; and eliminating distractions by putting your phone on silent, unplugging the router, putting on earphones, etc. I know that, “write what you know” is the usual advice, but I think that makes for boring writing, and boring reading. 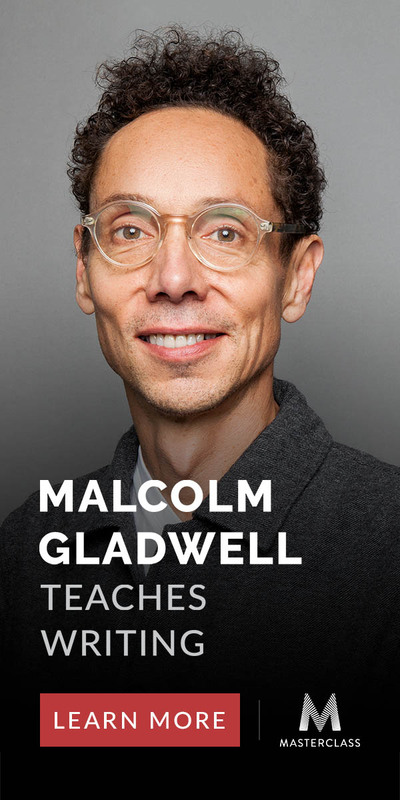 What readers want is a fresh perspective on a subject, so even if you know nothing about something, your “beginner’s mind” will find a fresh interpretation that’s more valuable than the hackneyed words you’ve used to describe integral calculus to high school students for the past twenty years. Write what you want to know. Cultivate an intense curiosity (or even an unhealthy obsession) about a subject, and work it into your fiction. You’ll learn, you’ll expand, and most importantly, you’ll gain momentum. Write in alternating point of view. Set the story somewhere familiar. Write about a character who thinks like you. Write in the last genre you read. Aim for “the end”, not for perfection. Write what you want to know. Learn to get in the flow.